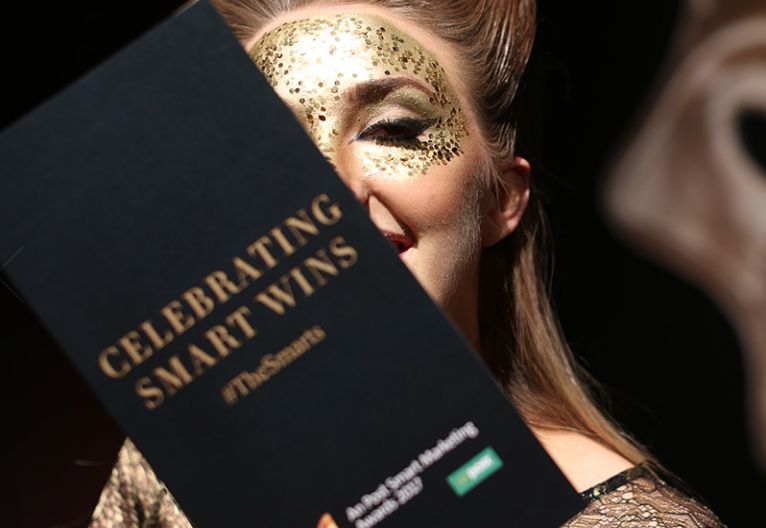 DMCM landed lots of Gold, Silver and Bronze Awards again in 2015 at the An Post Smart Marketing Awards in the Mansion House recently. The stand out campaigns were for SEAT Ireland, winning 3 Awards including Gold in the ultra competitive High Volume Category for its engaging ‘There’s an easier way… Fastforward’ Campaign. The campaign also won Awards in Smartest Automotive and Smartest B2C Categories. The other standout DMCM campaign was a highly creative entry for Volkswagen Commercial called ‘Missing Something?’ which also won 3 Awards in Retention/Win Back, Door Drop and Automotive Categories respectively.